NOTE: Like many Aftermarket Performance Rear Brake Pads for the RS5, there is NO provision for the Brake Pad Sensor. All you need to do is remove the brake pad sensor or secure it out of the way. 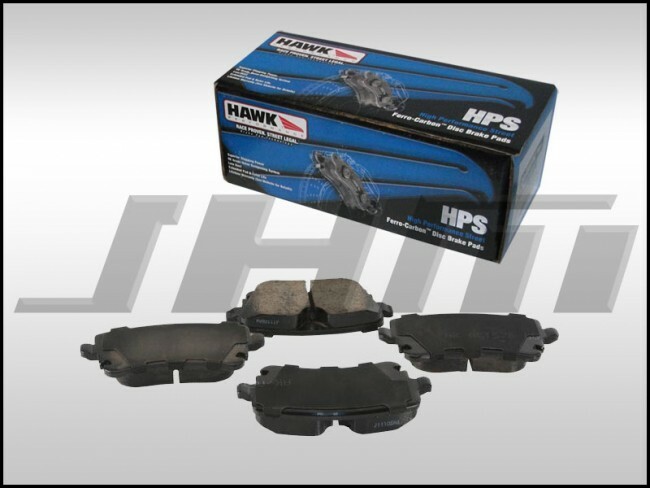 If checking your brake pad life the old fashioned way is not an option, we have non-performance OE pads available. We are currently working with HAWK to add the pad sensor provision. No ETA.